What are the tournament games this year? 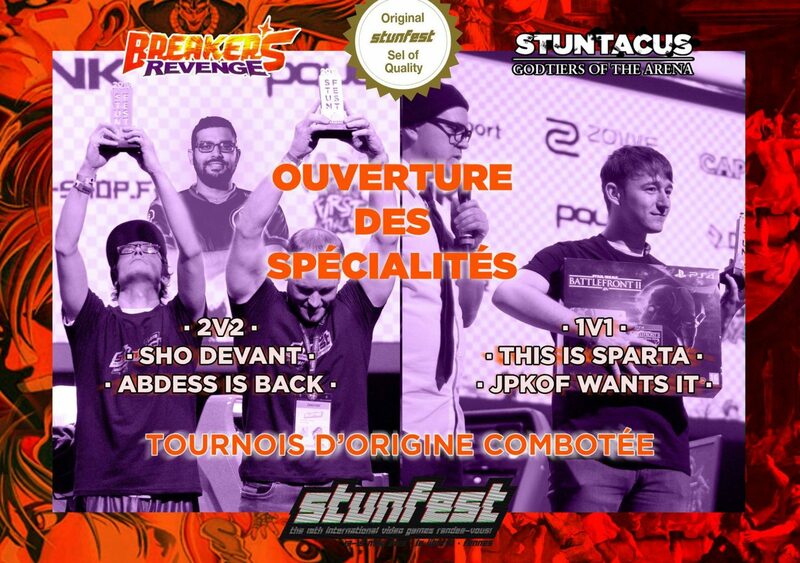 On the agenda of this Stunfest, our best tournaments ! 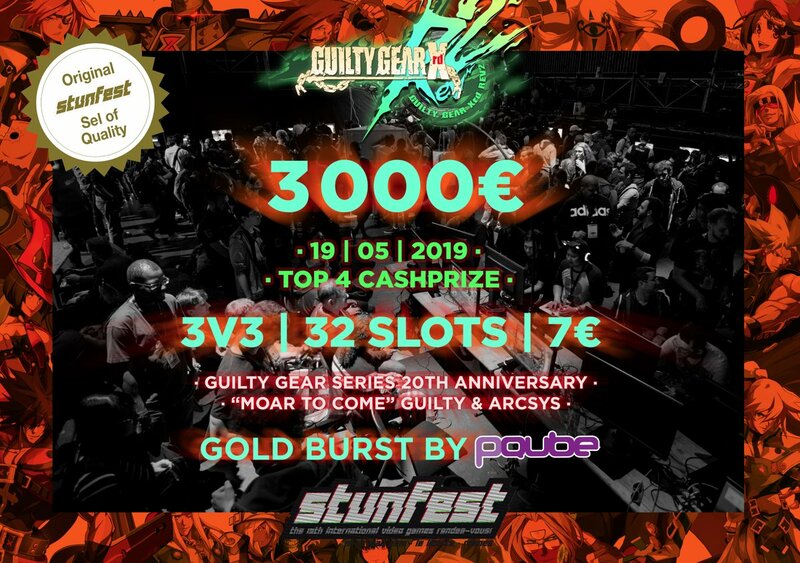 To compete, you are required to pay both a “Festival Pass Competition” and the registration fee for the chosen game(s) to confirm your participation. 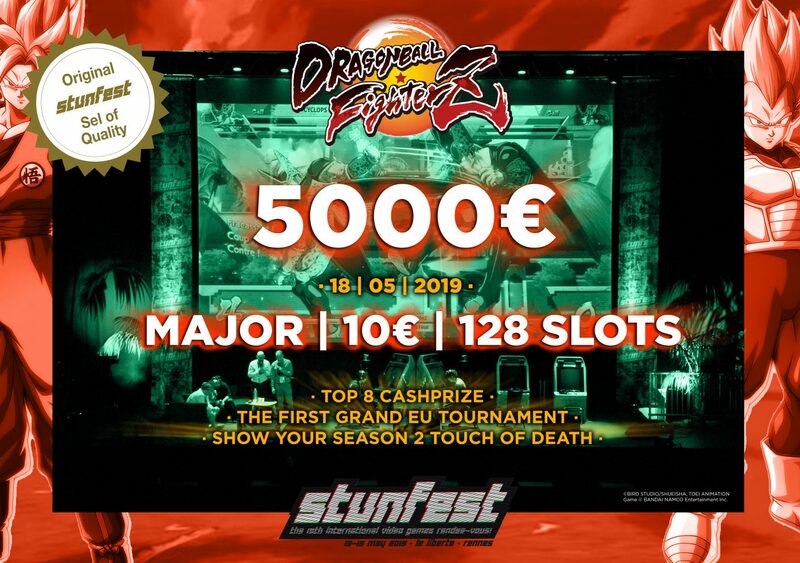 The Festival Tournament Pass is for tournament participants only, and gives access to the entire Stunfest festival. 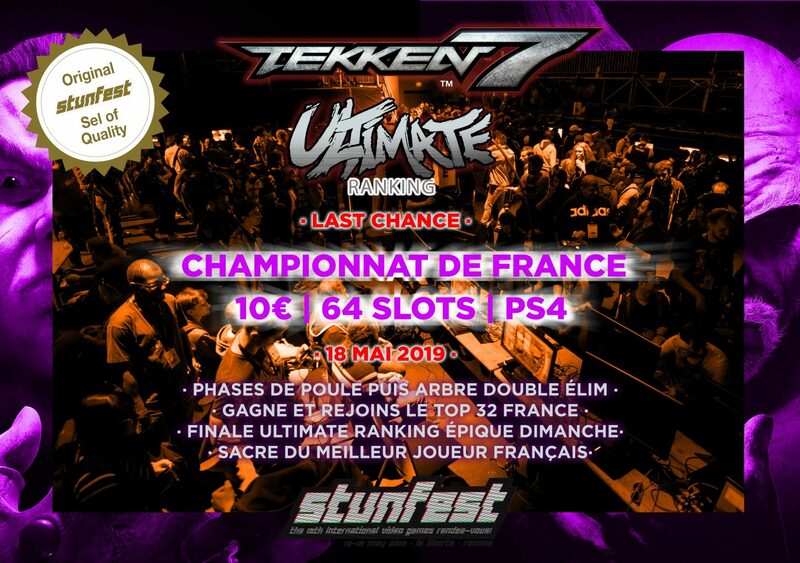 The Pass is only valid for the days you compete (the 3-day Pass is valid if you compete at least 2 days during the Stunfest). 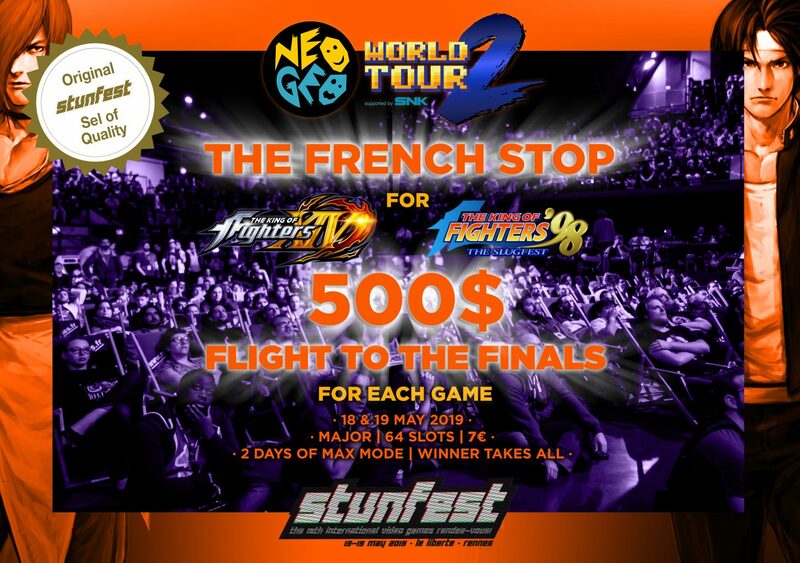 For queries regarding your participation as a competitor= tournaments@stunfest.com. How can I register to the tournaments? 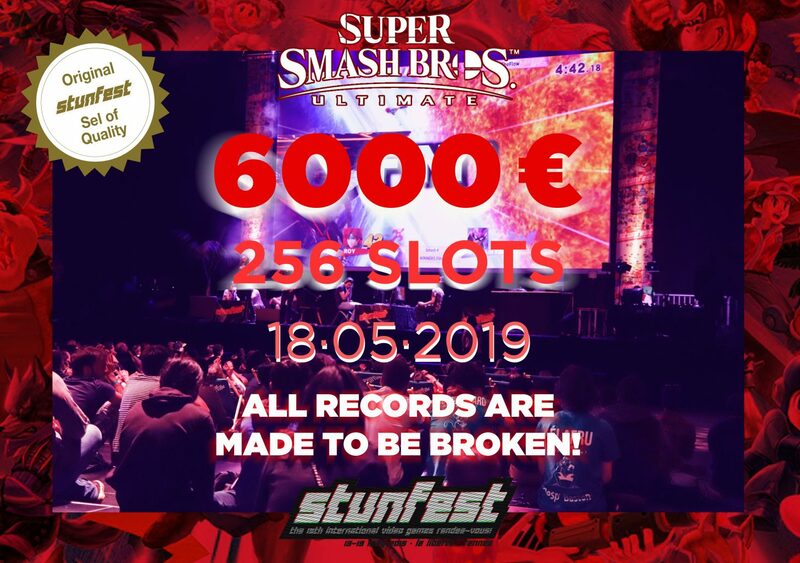 Once your Tournament Pass and fee(s) have been paid, you will be registered for the tournaments via the smash.gg event created for the occasion. 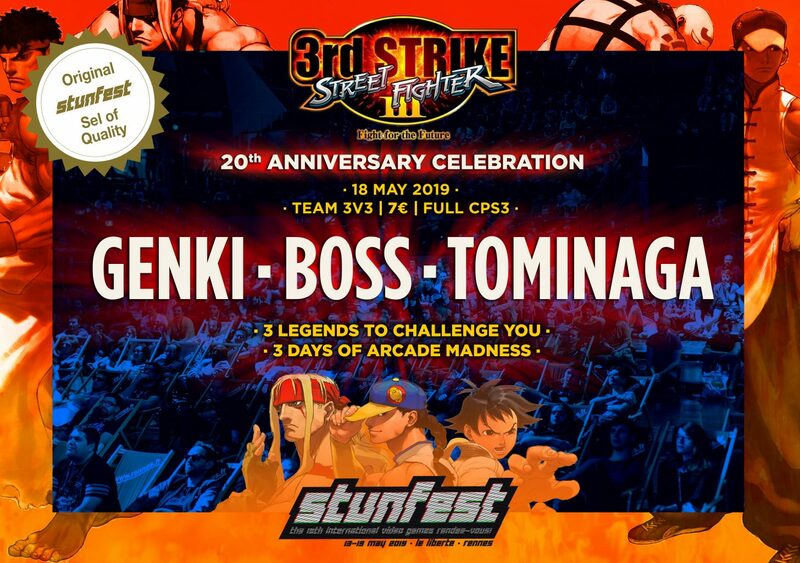 For any queries, please mail to tournaments@stunfest.com. Can I get a refund if I can no longer participate in a tournament? 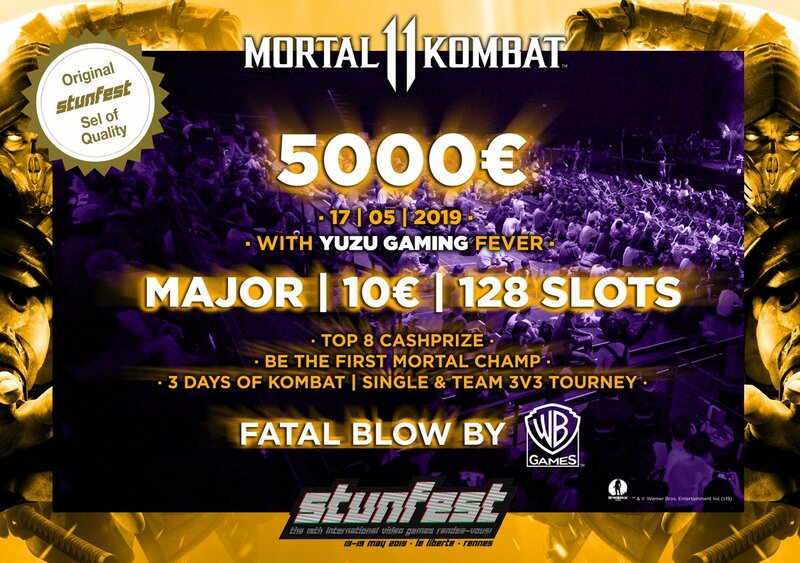 There is no refund for tournament registration. 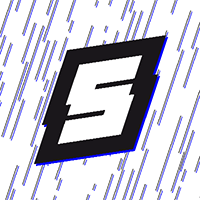 Is there any selection to compete? 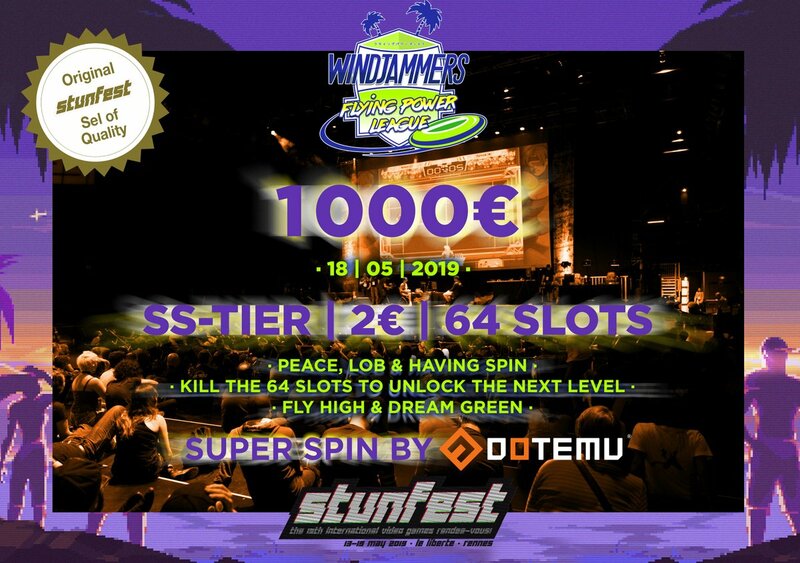 Tournaments are open without restriction (other than the purchase of a Competition Pass and payment of the registration fee) and the qualifying rounds will take place the same day in the Tournament Area. Can I attend the tournaments as a visitor? During the qualifying rounds, the tournament area is restricted. In addition, large screens have been installed to broadcast certain qualifiers. The final phases will be played live on the Great Stage of the Liberté, and broadcast on the festival’s various stream channels. 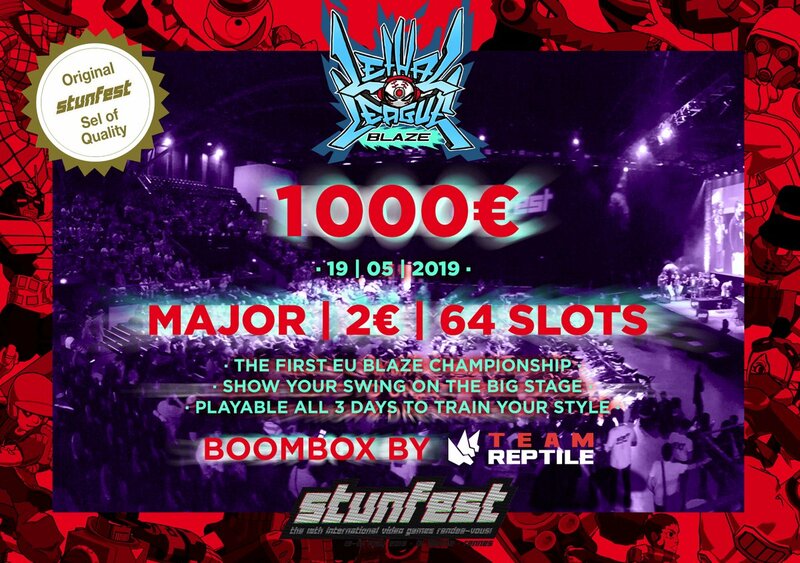 The rules of each tournament are described in the “Rules” section in the “Tournaments” page of the site. Should I bring my own gear to play? You need to bring your own joystick. Can I use my PAD/wireless joystick/etc.? All finals will be played live on the Great Stage of the Liberté, and broadcast live via a large screen and on the festival’s various streams. Where can I eat on site? You will find many catering stands in and around the festival grounds. You will need to buy hits that will allow you to buy your meal.